If you’ve found our content beneficial and you’d like to help us out, we would be catastrophically humbled. There are three primary ways to support The Foster Dads. The first is to share our content, either on your social media or with specific individuals you think might like it. The second would be to write a guest post. 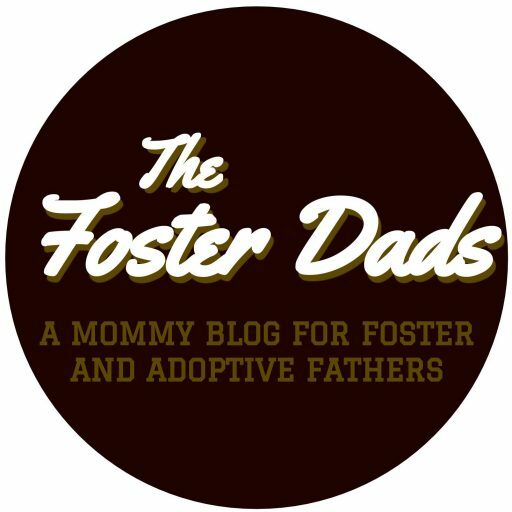 Part of our goal is to amplify the voices of other foster/adoptive dads, and if you’ve got something you want to share, we would love to partner with you. Advertisement: We want as many people as possible to be presented with our site, and advertising through social media is a major part of that. Even a small bit of cash can go a long way in helping others find our content! Podcast: Even before we started this blog, we’ve dreamed of having a podcast where we can have laidback conversations about issues in foster/adoptive parenting. Zach has podcasting experience, but what we need is equipment! Below are two separate ways you can support us financially. If you're some bizarrely generous person who wants to just give away your hard-earned money to two dumb idiots like us, two things: 1. What is wrong with you? 2. Good grief, thank you so much!